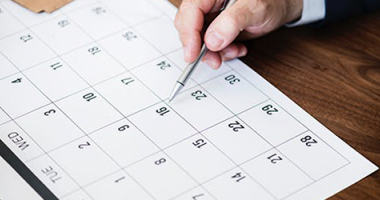 Some of W-Systems’s customers needed to know when the last time a Lead, Contact, or Account in SugarCRM was touched, regardless of the activity type. 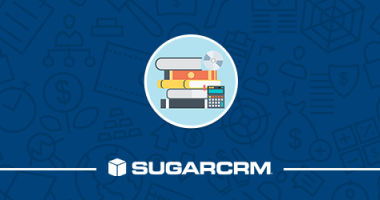 W-Systems hosted a webinar on Sugar 7 and its new features. 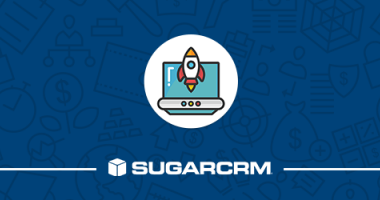 December's content webinar focused on lessons learned implementing sales pipeline tracking features for clients using SugarCRM. Download the slide deck we used.